LYNN, Mass. 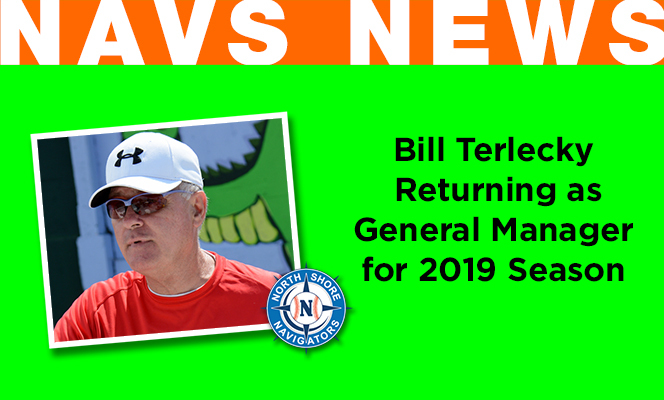 -- A familiar face is returning to Fraser Field this summer as the North Shore Navigators have announced that Bill Terlecky will return as the General Manager, effective immediately. Terlecky, who was on medical leave during the 2018 season, is entering his 41st year in baseball. 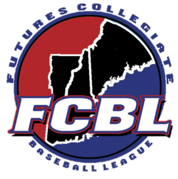 “While quite a surprise to be recognized as our league's Executive of the Year, we humbly accept this honor and I look forward to a return to the Navigators to work with both Ashley Laramie and Joe Gill,” said Terlecky.